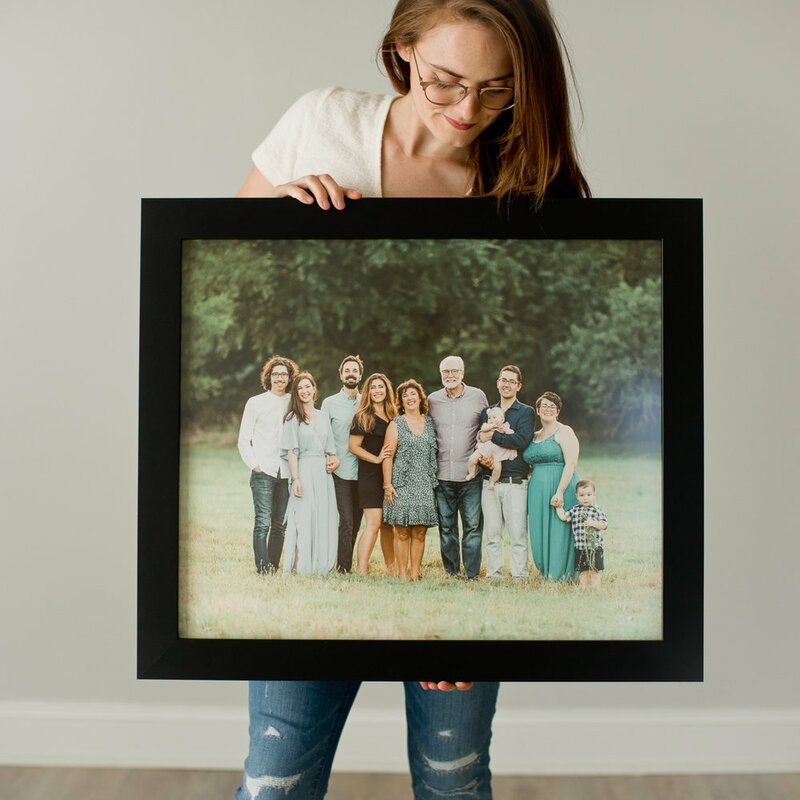 When it comes to investing into family photographs, I cannot stress enough just how important it is to go ahead and print your pictures right away! You don’t want to be left with a bunch of beautiful photos stuck in your computer forever, go ahead and get some quality prints to enjoy on the walls of your home or in a beautiful album your loved ones can flip through! Your children and family will know they are especially cared for and loved when they see you have proudly displayed their photograph for all to see! Sarah Sidwell Photography specializes in family photography and also wedding, maternity, newborn, baby, child, family, and lifestyle documentary photography. Areas of service include Nashville, Brentwood, Franklin, Murfreesboro, Nolensville, Arrington, Spring Hill, Thompson Station, Bellevue, Belle Meade, Fairview, Leipers Fork, Hendersonville and more.